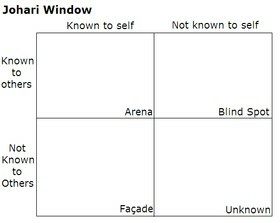 Below, the Johari window explains four quadrants of consciousness, dividing experience into that which is known and unknown, seen and unseen (Halpern, 2015). For example, awareness of a physical illness is generally familiar. A fever, pain, exhaustion. Outward signs are seen, as well as felt and noticed by others with empathy, not stigma. Such visible issues sit in the Arena and Façade quadrant of the Johari window; either everyone knows, or an individual knows but chooses to conceal it. But social emotional and mental needs are more obscure and my task here is to backpedal and question how families might recognise they need support. To my mind, my life is perfectly normal. Is that because it was the right way? Or simply that it seems right to me, because it is verified by those around me? We repeat the ways in which our families have operated over generations through systemic functions (Dallos & Draper, 2015), barely noticing what makes them unique. Bruner (1986; 1991) suggests that identity emerges as we process and display our understandings of our world. Our reality is subjective, woven by strands of experience which create a complicated and endlessly evolving story of self. In the Blind Spot of the Johari window, an outsider has noticed a characteristic which the individual has not. Perhaps this is what Hayden & Jenkins (2014) meant by asking troubled to who? when they considered the “Troubled families” of the Conservative government’s flagship social policy. The idea that some lives are “normal” and that others are “troubled” permeates the children and families sector; it is a critical benchmark against which professional agencies assess need and justify essential action to protect children. The final quadrant is the Unknown, where issues are concealed from everyone. This is the point where experiences are so shrouded that individuals cannot see they need help, and the need is obscured from those that could offer it. Think here of the woman who has experienced so much control in her relationship she cannot see it as abuse, and her child who accepts this because she does, and continues to accept it throughout her life. The question is, how can people get help when distress has become so normal that it is unnoticed? Both these latter quadrants orientate around a question of “insight”, crucial in both mental health and children’s services. Insight is crucial in a patient’s ability to manage their illness; to know when they need help signifies the ability to stay well and lead a normal, functioning life. 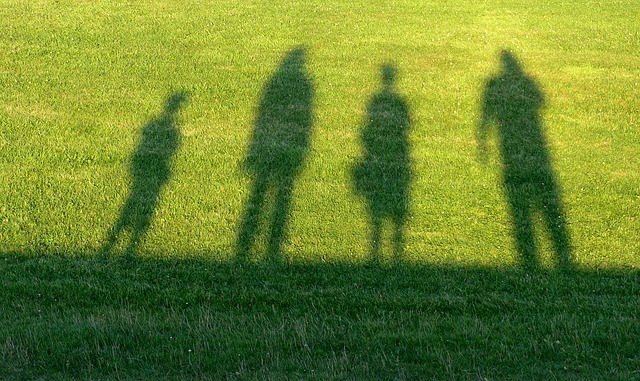 In children’s services, it is seen as the bedrock of parenting capacity (Oppenheim & Koren-Karie, 2002; Donald & Jureidini, 2004; Tucker & Trotman, 2010). Parents who are insightful are considered able to prioritise their child’s needs, because they understand them. My doctoral research suggests that finding that insight is an intricate task of reflection and learning, in ways which resonate with individuals and families (Bruner,1986; 1991). 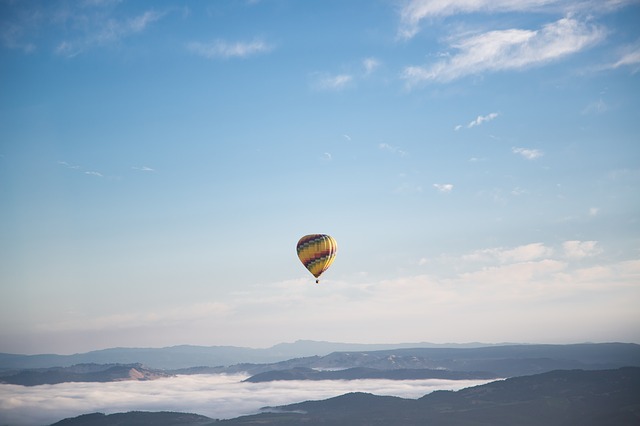 In order to do this we need to access the intricate web of lived experience encountering subjective reality, normality, and stigma, and to normalise vulnerability in all our lives. It seems to me that we need to create a calm and non-threatening space in which adults and children can reshape their reality, and continue their story of self to enhance their social, emotional, and mental health. 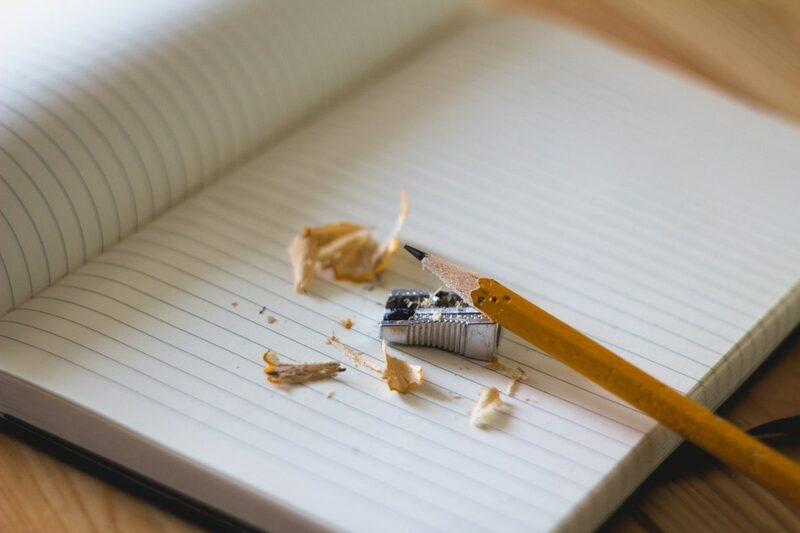 Blog post by Emma Maynard (Twitter: @maynard_emma), Senior Lecturer and MICE Hub Deputy at the University of Portsmouth (School of Education and Sociology). Bruner, J. (1986) Actual Minds, Possible Worlds. London: Harvard University Press. Dallos, R., & Draper, R. (2015) An Introduction to family therapy: systemic theory and practice. Maidenhead. Open University Press. Tucker, S & Trotman, D (2010) Interpreting Risk; factors , fears & judgement. ch in G. Brotherton, H. Davies, & McGillivray Working with Children Young People and Families. London; Sage.